Springbank Gardens, rare Charitable Research Reserve, rare Charitable Research Reserve, 681 Blair Rd, Cambridge. 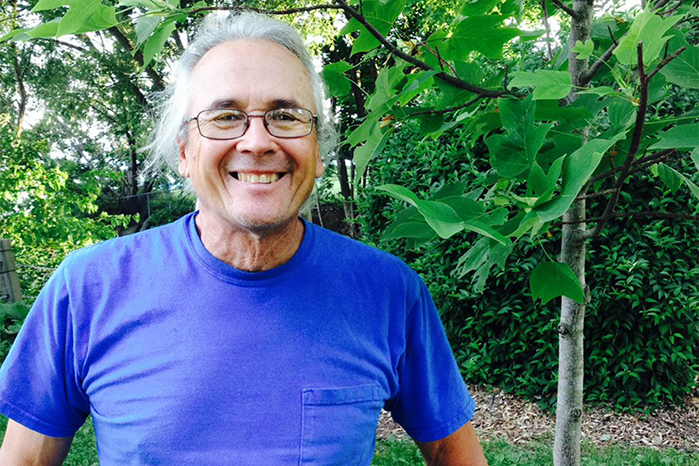 Traditional Knowledge Holder/Elder Peter Schuler from the Mississaugas of the Credit First Nation will sit with artist Don Russell on June 20th at his CAFKA.18 installation Stone Clay & Fire: Making a Circle and speak to the history of the land. During CAFKA.18 Cambridge artist Don Russell is digging a narrow circular trench at the rare Charitable Research Reserve. The ring is filled with red clay, and the both edges of the ring will be lined with stones. On solstice the artist will place locally collected wood debris over the clay and establish a small fire. The fire will burn for seven days. After it is finished the stones will be removed and all that will remain is the baked circle of clay. This event happens rain or shine and is an outdoor event. Please dress appropriately. Visitors are welcome to bring their own chairs or blankets to sit on. Children are welcome. Dogs are not allowed on site. Alcohol is not permitted on rare property. Admission is free. Free bus shuttle to rare for this event leaving at 6:15pm from City of Kitchener City Hall (College St side), returning to the same location at 9:45pm. To reserve a seat email education@cafka.org. For more about Peter Schuler, please see Odesia Holwett's interview with Peter Schuler in the Ontarian.